Incarcerated rapper Tay-K 47 says he is dropping new music this weekend. 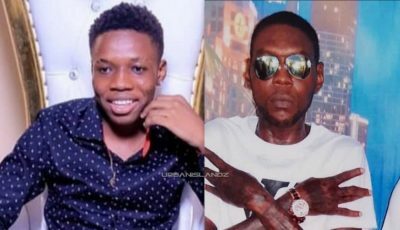 Last month, the 17-year-old rapper got his first platinum plaque from the Recording Industry Association of America (RIAA) for his breakout single “The Race.” A few weeks ago, some rumors surfaced claiming that he signed a seven figures record deal with a prominent label. Although that rumor was never confirmed, Tay-K’s success on the airwaves continues. Yesterday, he tweeted out a photo of himself look likes its from behind bars while telling his fans that something new is coming. “NEW MUSIC TOMORROW N ITS STILL FREE TAY-K BUT NOT FOR LONG #FREETAYK #FREEPIMP #RR4L,” he tweeted. Stay tune to Urban Islandz for the song we will update you as soon as its dropped. 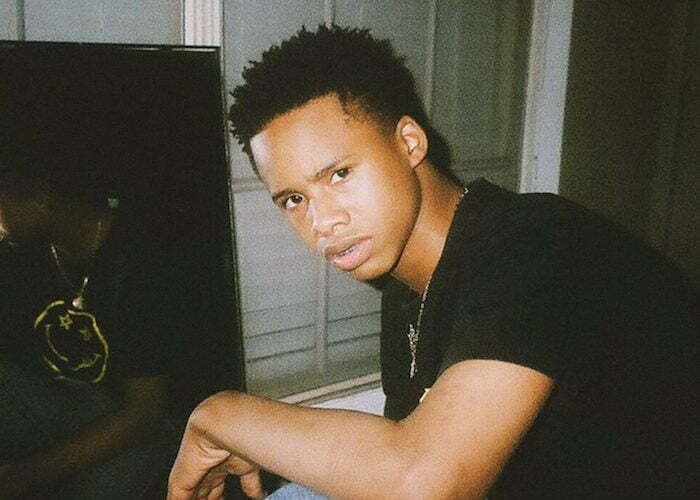 Tay-K is currently in jail awaiting trial for two capital murder charges and armed robbery. At just 17, his legal troubles are pretty serious since a conviction could see him spending the rest of his life behind bars.